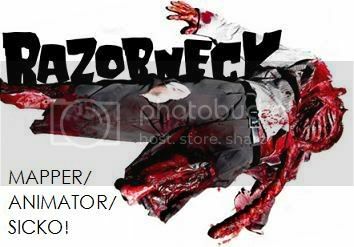 Lets sticky this thread as the official Razorneck Happy BD thread. 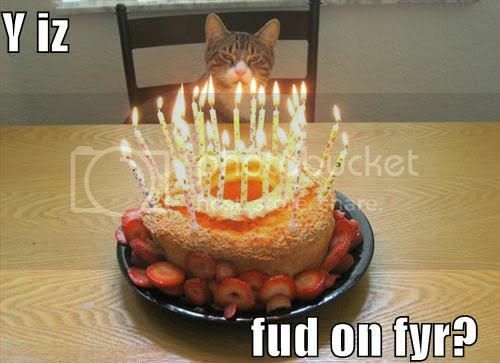 Or make a sticky for "Official Happy Birthday" thread where everyone could congratulate anyone whenever is their bday? Happy birthday geezer! To celebrate you I'm gonna get shitfaced tonight! Anyway have a good one 2_k! I mean, following Lt. Dorkmann around like his personal dog and doing nothing more than bending over when he calls can't be very rewarding. Unless you're into that kind of thing. Will do it tonight also. Thanks for the congrats m8s!
? ????? ???? ?????? ? ?????????? ??? ?????!
? ????? ???????, ? ????? ???? ??????? - ?????????? ???????! ?????? ????! ??????? ??????? ?? ?????? ?????! Thx for the congrats guys! A bit late but happy birthday buddy! As an example, I moved Razor's and 2_k's BDay topics from Official Announcements here and merged those in one topic and edited the title. How convenient although this birthday maybe could have had own post but oh well Congrats! Exo mein führer! Happy flappy birthday ya donkey! Damn over half a century old and still playin with video games! There's a geezer for ya! Have a drink on me m8 8) cheers!